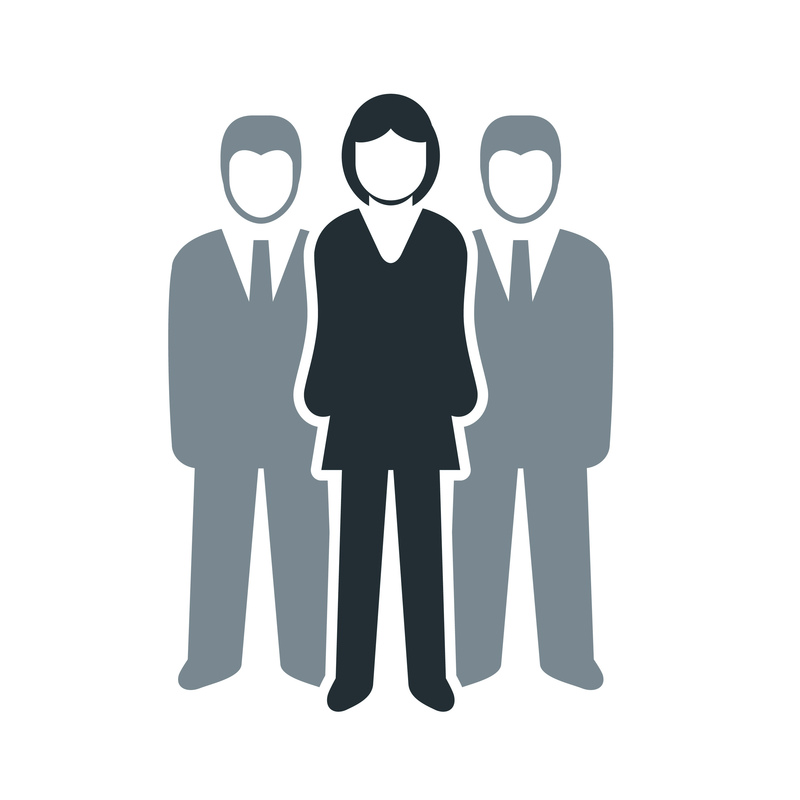 Indeed.com releases top 10 places to work in B.C. The results are in, and according to Indeed.com, Lush Ltd. is the No. 1 place to work in British Columbia. 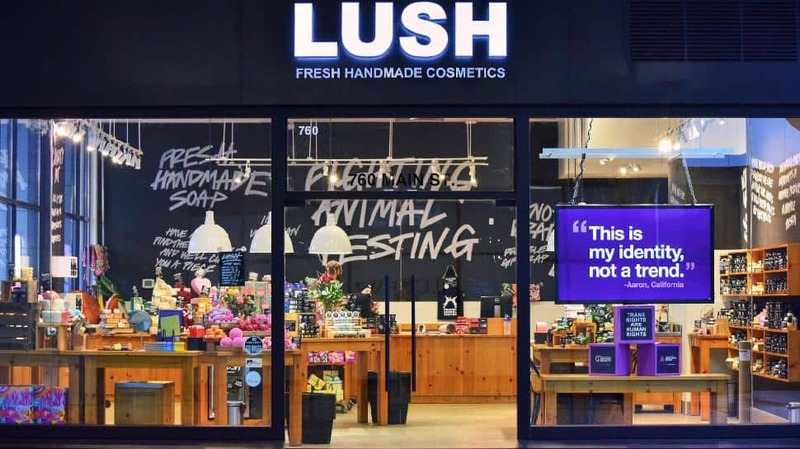 The company, which goes by Lush Cosmetics, is based in the U.K. but has offices around the world, including its North American HQ in South Vancouver. Jobs site Indeed uses reviews from employees to compile its rankings, and it’s not the first such list that Lush has topped. 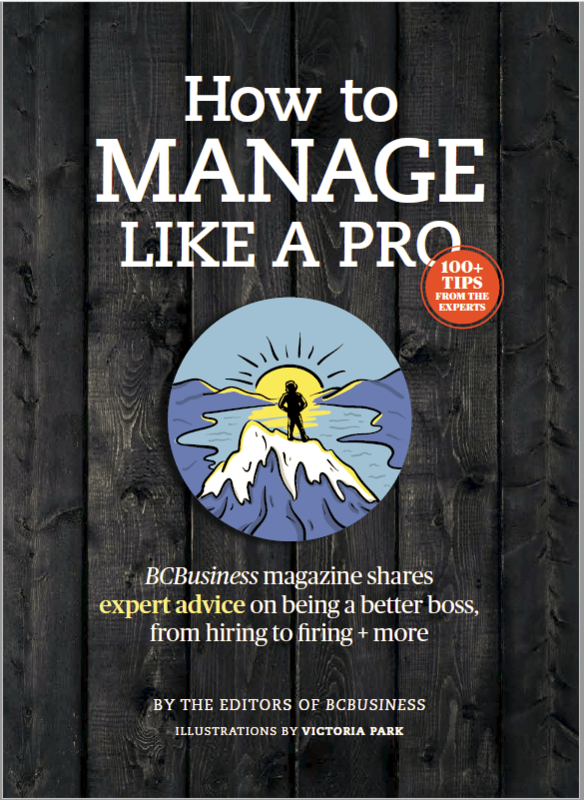 Rounding out the top three best places to work in B.C. are two universities, UBC and SFU. The rest of the list features several companies founded in B.C., such as Aritzia Inc., London Drugs Ltd. and Lululemon Athletica Inc. This is the first year that Indeed has published the ranking.